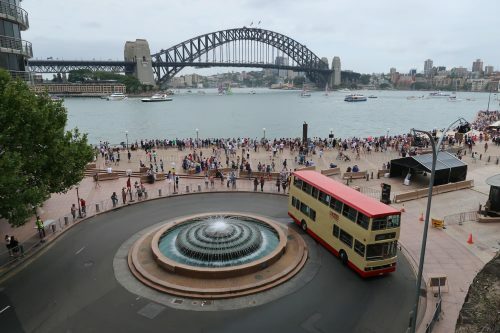 I don’t visit Sydney, Australia often, but the last time I did, I spent my time in much the same way I did during my last trip to Hong Kong – riding around on trains and ferries. There I found some striking similarities. 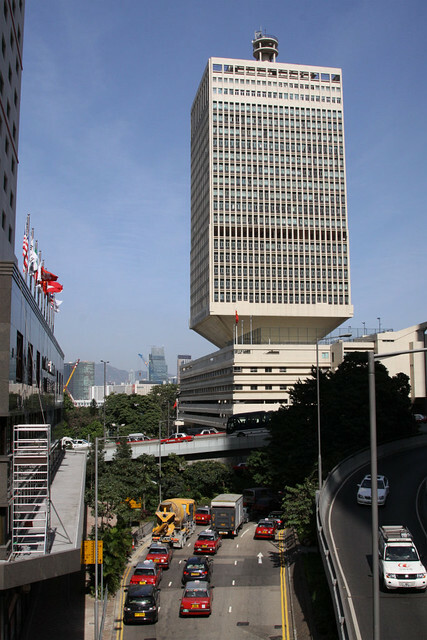 The shores of Hong Kong Island are lined with massive skyscrapers, and one that stands apart from the others due to the unusual design is the ‘Chinese People’s Liberation Army Forces Hong Kong Building’. So is it a one off?